Now’s your chance to make a grand entrance! 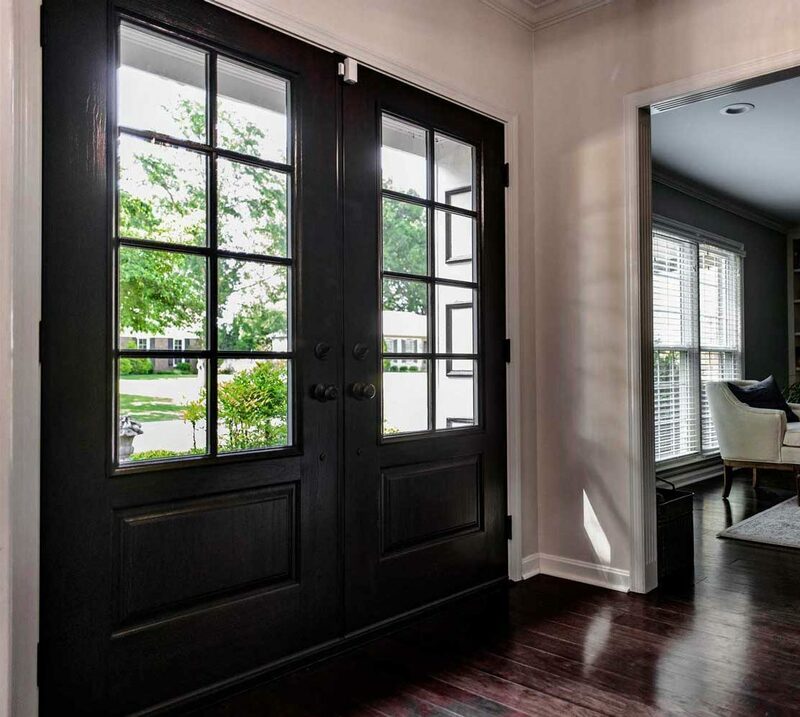 From now until February 28, 2019, Door Store and Windows is offering 10% off ProVia doors with 12 months same as cash1 or 6.99% APR for 60 months2. Not to mention, you’ll always get great design help from our Door Store and Windows design consultants. Website Special Only – 20% off Provia’s Embarq doors plus same financing options. Take advantage of our ProVia New Year Sale today. Call one of our design consultants at 502-822-5424 or submit the form below. We’ll help you fall in love with your home again. 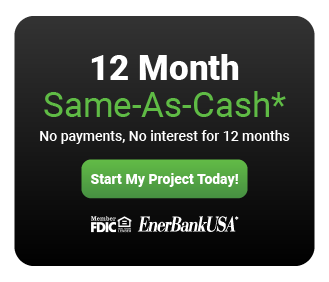 (1) 12 Months, Same As Cash Loan: Loans provided by EnerBank USA, Member FDIC, (1245 Brickyard Rd., Suite 600, Salt Lake City, UT 84106) on approved credit, for a limited time. *Repayment terms vary from 24 to 132 months. Interest waived if repaid in 365 days. 18.58% fixed APR, effective as of January 1, 2019, subject to change. Interest starts accruing when the loan closes. 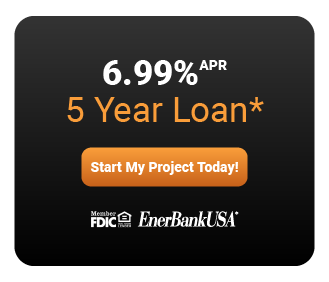 (2) 60-Month, 6.99% Loan: Loans provided by EnerBank USA, Member FDIC, (1245 Brickyard Rd., Suite 600, Salt Lake City, UT 84106) on approved credit, for a limited time. *Repayment term is 60 months. 6.99% fixed APR, effective as of January 1, 2019. Minimum loan amounts apply. For a Flex loan, the first monthly payment will be due 150 days from the date of application and monthly thereafter. For a non-Flex loan, the first monthly payment will be due 30 days after the loan closes and monthly thereafter.